KABUL, Afghanistan — President Hamid Karzai strongly condemned on Saturday a coalition airstrike that he said killed up to 95 Afghans — including 50 children — in a village in western Afghanistan on Friday, and said his government would be announcing measures to prevent the loss of civilian life in the future. Government officials who traveled to the village of Azizabad in Herat Province on Saturday said the death toll had risen to 95 from 76, making it one of the deadliest airstrikes on civilians in nearly seven years of war. The Karzai government has expressed outrage over recent airstrikes that have led to civilian deaths, as popular support for the coalition presence in Afghanistan dwindles. The tension comes at a delicate time for the American-led coalition, which is facing a resurgent Taliban with a perceived shortage of troops, leading it to rely more on air power to battle militants. Mr. Karzai also denounced the coalition after an airstrike on July 6 killed 27 people in a wedding party — most of them women and children, including the bride — in eastern Afghanistan. Mr. Karzai’s spokesman, Homayun Hamidzada, said civilians, including children, were brought to a provincial hospital in the town of Jalalabad. The American military is still investigating that attack; it has not acknowledged that civilians had been killed. An Afghan man stands amid the rubble of houses which were destroyed in an airstrike in western Herat province, Afghanistan. Mr. Hamidzada said civilian casualties had been declining over the past several months but that the recent airstrikes had reversed that trend. He said requests to American forces for greater care concerning civilian casualties had had little effect. 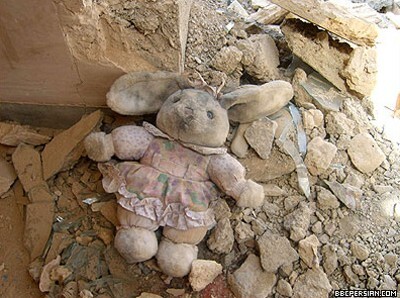 The coalition has said it does all it can to prevent civilian deaths. The Afghan official said the government would demand broader, strategic-level cooperation on military operations. There have also been calls among members of the Afghan Parliament and Western analysts to put Special Forces, which often call in airstrikes, under stricter constraints. The account of Friday’s airstrike by Afghan officials conflicted with that of the United States military, which said that coalition forces had come under attack in Azizabad, a village in the Shindand District of Herat Province, and had called in an airstrike that killed 25 militants, including a Taliban leader, Mullah Sadiq, and five civilians. The United States says a coalition airstrike in Afghanistan that killed civilians as well as militants last week appears to have been a legitimate attack on Taliban forces. After the Afghan government said Friday that more than 70 civilians had been killed, Maj. Gen. Jeffrey J. Schloesser, the commander of coalition forces, ordered an investigation into the episode, the public affairs officer, First Lt. Richard K. Ulsh, said. 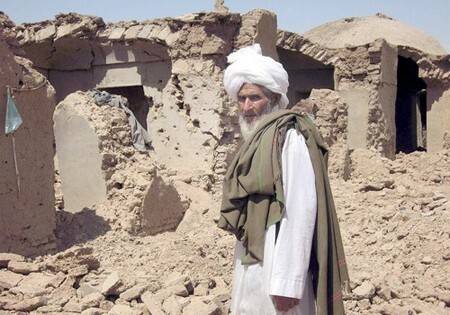 Col. Rauf Ahmadi, a spokesman for the police chief of the western region, denied that there were any Taliban in the village at the time of the strikes. “There were no Taliban,” he said by telephone. 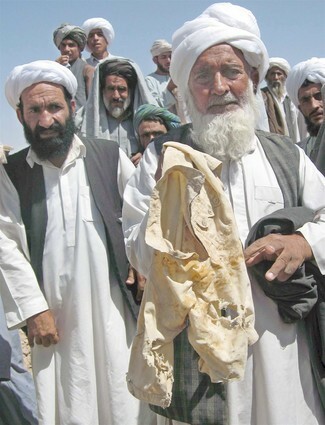 “There is no evidence to show there were Taliban there that night,” he said. The dead included 50 children, 19 women and 26 men, Colonel Ahmadi said. 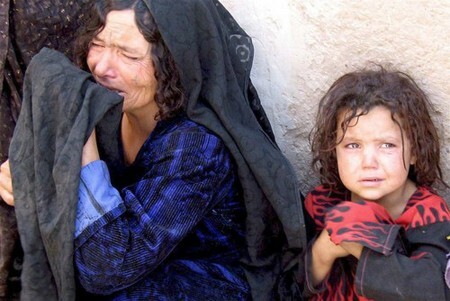 Investigations by UNAMA found convincing evidence, based on the testimony of eyewitnesses, and others, that some 90 civilians were killed, including 60 children, 15 women and 15 men. 15 other villagers were wounded or otherwise injured. 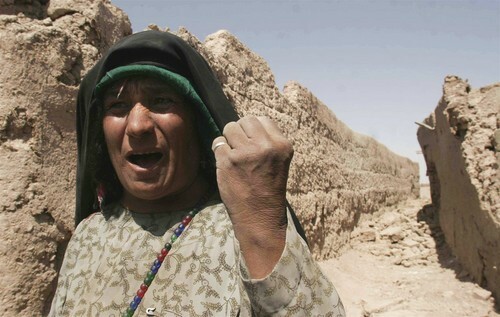 A presidential aide who declined to be identified said that the Interior Ministry and the Afghan intelligence agency had reported from the region that there were no Taliban present in the village that night. The Afghan National Army, whose commandos called in the airstrike along with American Special Forces trainers, were unable to clarify their original claim, he said. A spokesman for the Afghan Army declined to comment on Saturday.